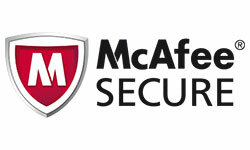 McAfee's first quarter threat report [Reference 1] stated that with 6 million unique samples of recorded malware, Q1 2011 was the most active first quarter in malware history. McAfee stated that Android devices are becoming malware havens with Android being the second-most popular environment for mobile malware after Symbian in the first quarter. 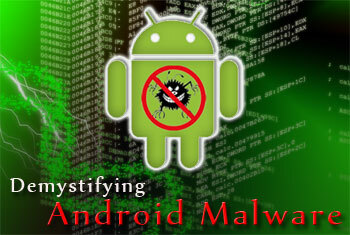 In this article, we will take you through the various phases of Android malware anlaysis with practical example. To start with, we will understand the background of Android and then move on to the basics of how an Android package architecture is developed. We shall then analyze an Android malware in complete detail with step by step illustrations. Android is a mobile-based operating system based on the Linux kernel. Android application developers write primarily in the Java language, controlling the device via Google-developed Java libraries. 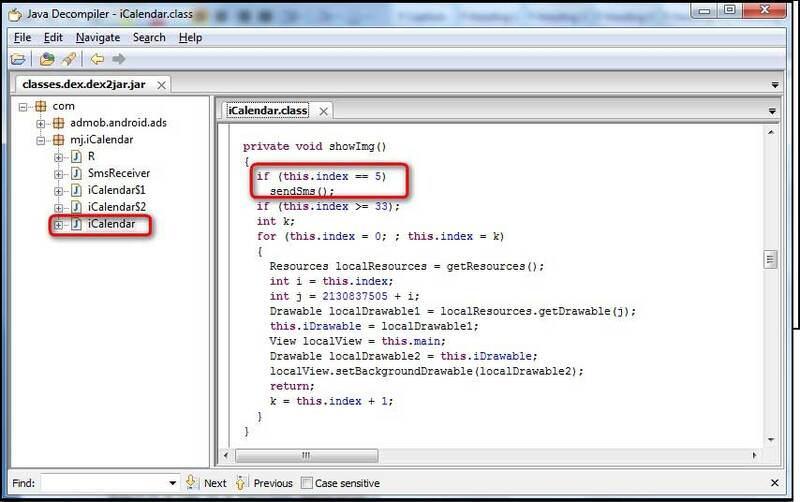 The Android compiler suite compiles the developer's Java files into class files, and then the class files are converted into dex files. Dex files are bytecode for the Dalvik VM which is a non-standard JVM that runs on Android applications. The XML files are converted into a binary format that is optimized to create small files. The dex files, binary XML files, and other resources, which are required to run an application, are packaged into an Android package file. These files have the .apk extension, but they are just ZIP files. Once the APK package is generated, it is signed with a developer's key and uploaded onto the Android market via Google's website from where the user can download these APK files and install them on the Android device. There are currently more than 2 million downloadable applications in the central repository of Android applications run by Google and android applications can also be downloaded from other third-party sites. Here are detailed steps with screenshots showing each stage of Android malware analysis. To start the malware analysis procedure, first download a sample android malware. In this case, we will download iCalendar.apk [Reference 4], which was one of the 11 suspicious applications removed from the Android market because it was found to contain a malware as per Gadget Media [Reference 5]. A scan of the application on VirusTotal [Reference 6] revealed a detection rate of 46.5% as shown in the figure below. Extract the iCalendar.apk file using Winzip to view the contents of the .apk file. The .dex and the .xml files that were discussed earlier in the article are shown in below figure. The next step will render a better view of the code using the 'dex2jar' tool. A dex2jar tool kit converts the Dalvik executable .dex files into Java .class files. 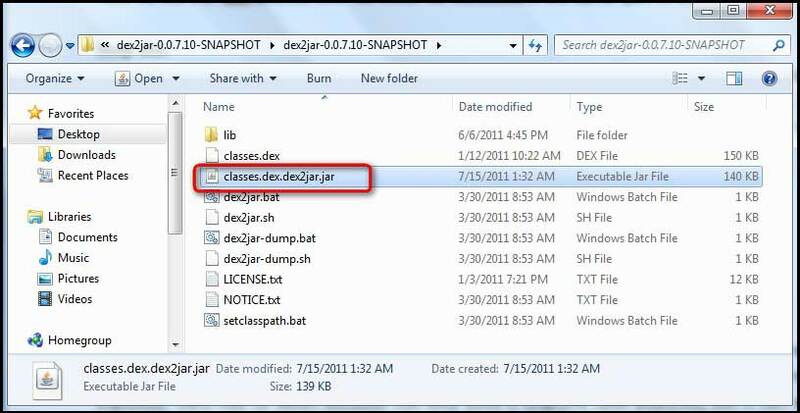 This creates the 'classes.dex.dex2jar.jar' file in the same directory as shown in below figure. 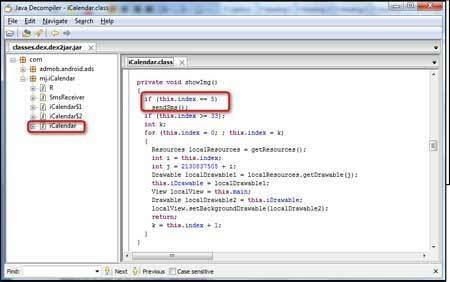 To view the readable format of the class files, we use the tool, JD-GUI. 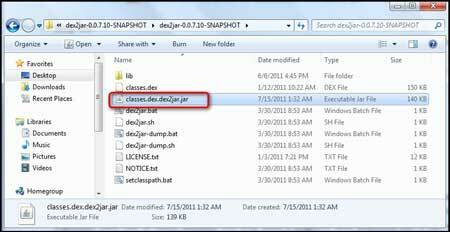 Open the 'classes.dex.dex2jar.jar' file using JD-GUI. This depicts a systematic view of the complete source code of the Android application. After obtaining the complete source of the application, you can perform the actual analysis of the source and check whether something is amiss. It was observed that the class file named 'SmsReceiver.class' seemed weird as this was a Calendar application and as the SmsReceiver was not required. On further inspection of the source code of the 'SmsReceiver.class', it was found that it contains three numbers i.e. 1066185829 , 1066133 and 106601412004, which looked rather suspicious and also looked like there was an attempt to block messages from these numbers coming to the Android mobile device, which had this application installed and running. After searching for these numbers using Google, it was found that they are high-premium rate SMS numbers that belong to China Mobile as shown in below figure. We tried to analyze why the application tries to suppress delivery reports from the above-mentioned numbers in later steps. 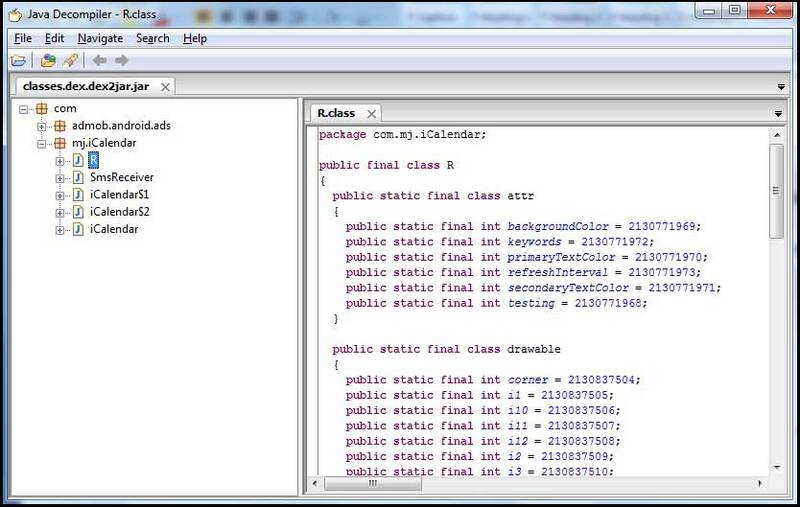 Once we finished analyzing the 'SmsReceiver.class', we moved on to analyze the code of the next class file i.e. 'iCalendar.class'. The first most suspicious thing we noticed was that, in the showImg() function, after 5 clicks, there was a call to a sendSms() function. So, we ran though the file and checked for the 'sendSms()' function to see what it does; and Voila!! As shown in the figure below, we can see that when the function sendSms() is called, an SMS is sent to the number 1066185829 with the text 921X1. At the end of the sendSms() function, we noticed that there was a call to the save() function. So, we looked for the save() function in the code and found it to be just above the sendSms() function. After proper analysis and understanding of the save() function, it was found that the string "Y" is passed whenever the save() function is called. Also, it was concluded that the sendSms() function can be called only once and never again due to the "if" loop that is set for the sendSms() function. By combining the results of the entire analysis, we can obtain a clear picture of the complete functioning of the malware. The application sends an SMS to the premium number 1066185829 with the text 921X1. In the background, it blocks any incoming delivery report from this number so that the victim does not get any response regarding the SMS that the application sends in the background. Also, the SMS is sent only once and never again so that the victim has no suspicion of what caused the SMS charges to be sent to him. A piece of malware with root access to a phone cannot just read any data stored on it, but can also transmit it anywhere. This includes contact information, documents, and even stored account passwords. With access to the root, it is possible to install other components that are not visible from the phone's user interface and cannot be easily removed. Download applications only from trusted sources. 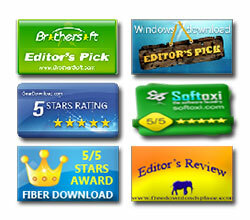 Check relevant ratings and reviews before downloading an application. Look at the application's permissions very closely. Install Android OS updates as soon as they are available. 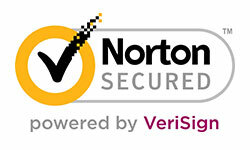 Install a mobile security application. This article shows an example of how malwares may affect innocent users. Without the users actually knowing about it, they are capable of performing malicious activities in the background. These malwares may cause financial losses to the user by debiting call balances, steal passwords or just corrupt your phone. 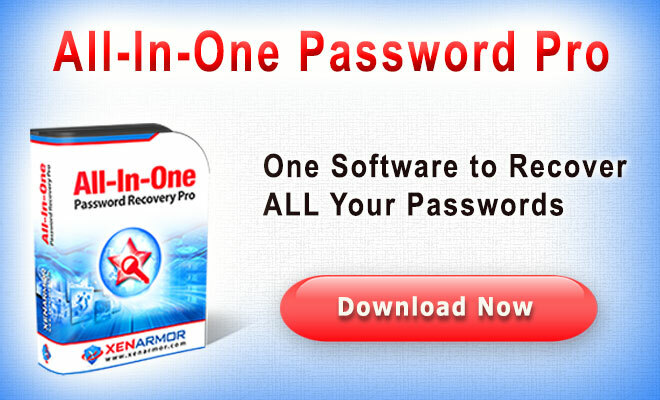 It is very important to safeguard the application against these malwares by taking the necessary precautions.